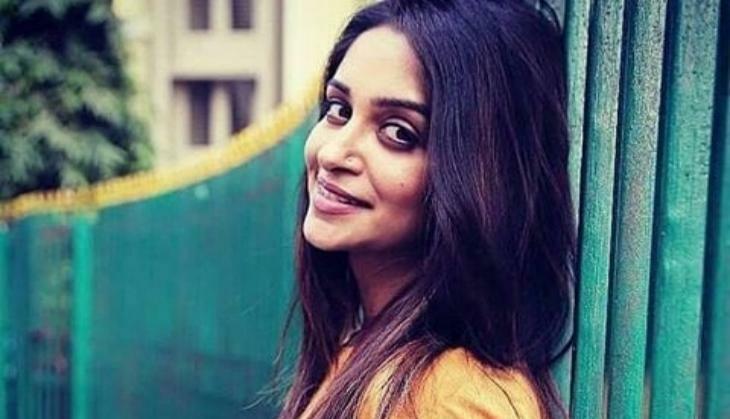 Every year in the popular reality show of Bigg Boss , there comes a contestant who becomes everyone's favourite contestant sometimes because of their nature or other times because of the simplicity in their nature and it seems as if in Bigg Boss 12, this contestant is none other than Sasural Simar Ka actress Dipika Kakar who entered the show as a single celebrity contestant. Ever since she has entered the show, she has become the favourites of many such that even the host Salman Khan and ex-contestant Vikas Gupta praised her for her performance in the show. Dipika who rose to fame through her character of Simar has been good friends with Neha Pendse in the show and that is the reason why recently she opened up to her about the struggles of her life that will make you emotional. 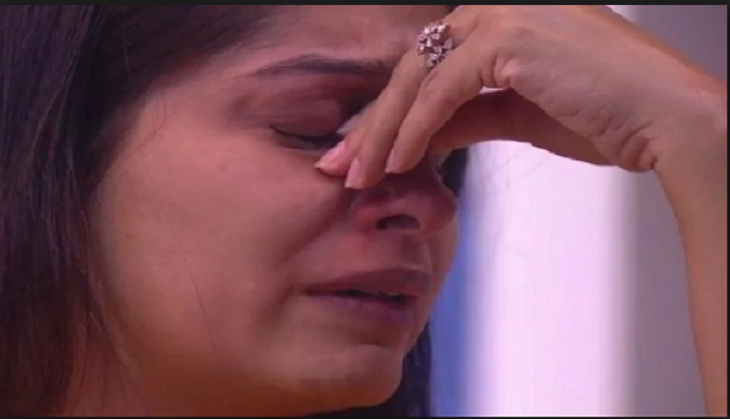 In the show, it has been shown how Deepika has always talked about her husband and actor Shoaib Ibrahim and how marrying him was her best decission of life and now in a recent video of the actress going viral on the social media, she can be seen talking to Neha about her life and how she has dealth with it that are definitely shocking to hear. She told Neha that when she had left her home and moved into the city, she had nothing except a suitcase. She had to walk between Sion and Dadar and that too barefoot to get her gas stove refilled since she could not travel through a bus because of the fear of crowd (Enochophobia). Further talking about the same, she said that she had to store her food in water to prevent it from getting spoilt since there was not an access to a refrigerator. Talking about her marriage with Shoaib, she said, "I can't tell you, but waha pe shaadi ka jitna maza aya hai. I think the best decision of my life was getting married to this man and getting married there. It was the best decision of my life." Dipika's husband too opened up about his wife on Bigg Boss 12 and said, "Yes we all are watching..and feeling proud.. they way u are performing the task. Great move dippi @ms.dipika well played...P.S:- television ki bahu ab #biggboss me hai." For more details related to the show, stay tuned with us!